Today is full of superb mixes. 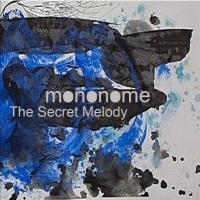 This one is from our dear friend, Mononome. He is going to perform live at Athens Video Art Festival, so before that he published an epic live set. He uses an MPC to create masterpieces sampled from old records only. Check out this mix to get to know of the most skilled sampler badboys of our time!